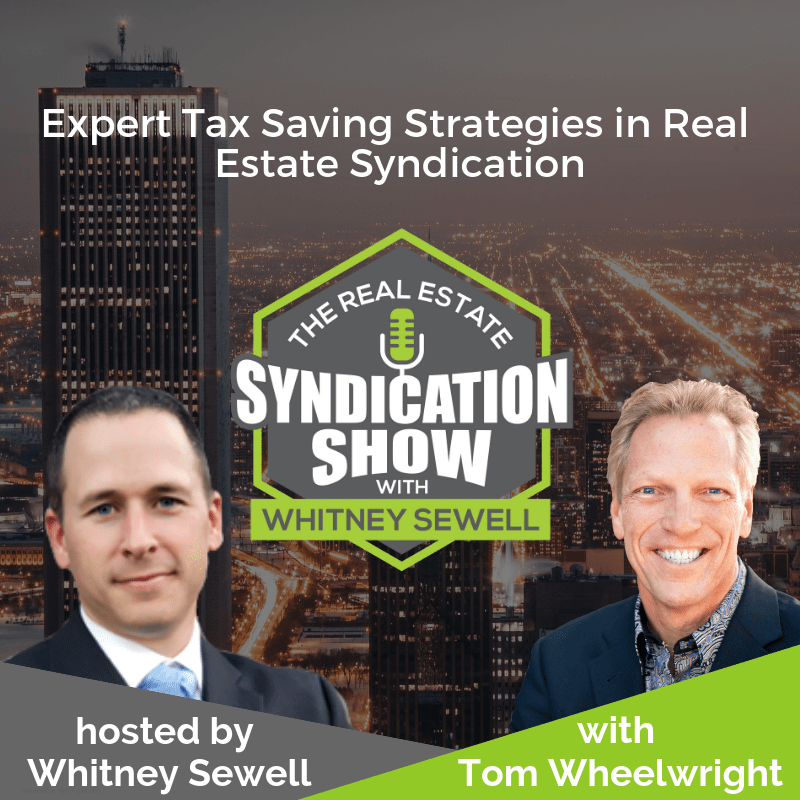 Tom Wheelwright, CEO, WealthAbility, best-selling author of Tax Free Wealth and Founder of Provision shares some little-known strategies which can help you save your tax dollars and shelter your investments in real estate syndication. In this show, you will learn how passive losses can help you reduce your tax bill. 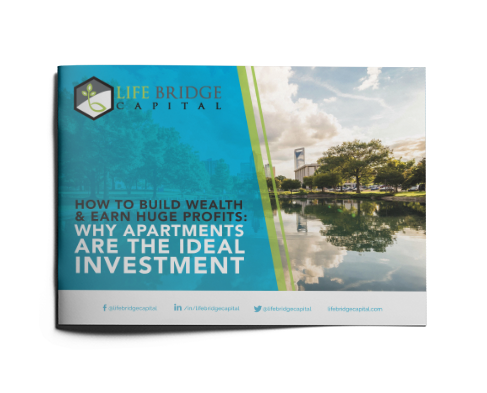 Do you need to hold a property for less than 3 years in order to pare down your capital gains? What are the tax benefits of investing in an “Opportunity Zone”? Some other topics discussed include Reverse 1031 exchange, long term, and short term capital gains taxes and how to best leverage Solo 401 K’s. Tune in for some great value! [07:46] – Will you end up paying a higher capital gains tax if you hold a property for less than 3 years? [09:33] – What is the difference in the taxation rate for long term and short term capital gains? [11:15] – Can your passive loss offset your gains via passive income only? [12:22] – Will you end up paying less business income tax if you invest via your Solo 401 K rather than your IRA? [13:01] – Why should you consider rolling your IRA into your Solo 401 K? [13:43] – What is the optimum syndication structure that can help you save taxes? [19:46] – Are there some professionals who are adept in conducting Reverse 1031 exchanges? [20:32] – Are you better off paying your taxes rather than doing a Reverse 1031 exchange? [21:22] – Can you employ your children in your business, and save on taxes? [24:03] – Question of the Day: Can my syndication negate some of my tax income from my wholesale business? [24:42] – Will a home office allow you greater deductions? [26:07] – What is the biggest taxation mistake that syndicators make? [26:52] – What is the #1 thing that has contributed to Tom’s success? [30:23] – Schedule a call with Whitney now!